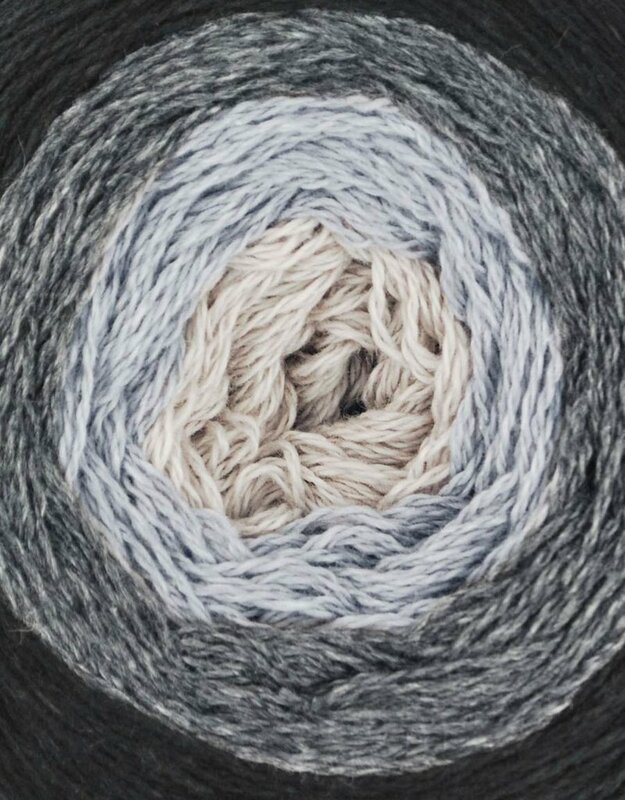 United Foursome - Spun Fibre Arts, a local and online yarn store specializing in natural fibres. 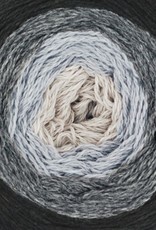 Made from certified organic fibres, the yarn has a soft heathered appearance in gorgeous colourways. Care Info: Machine wash cold. Lay flat to dry.